How ‘friendly’ is your site? As the millennial generation reshapes the market, it is more important than ever to make sure your website is also optimized not only for a desktop but a smartphone or tablet. Consider this: digital analytics company, comScore estimates mobile users represent more than half of all Internet traffic. It also suggests that some 74 per cent of mobile web visitors will leave your site if it hasn’t loaded within five seconds. And 46 per cent of those visitors won’t ever return. Ready to get friendly with mobile? Here’s how. 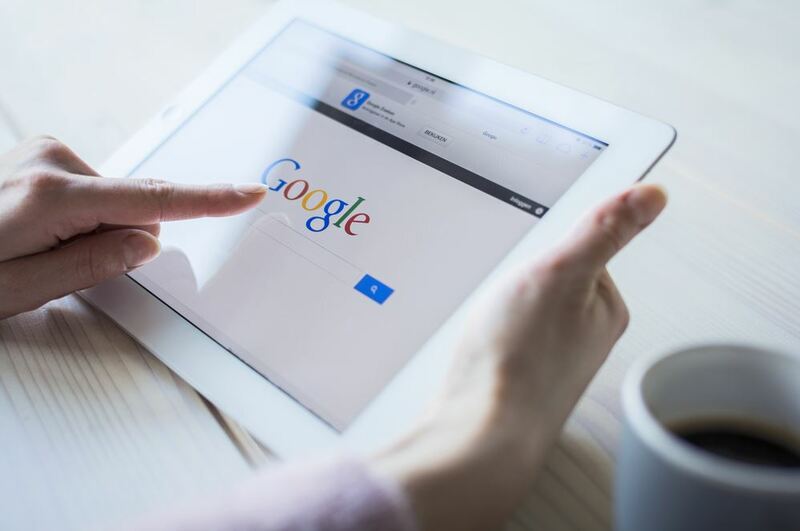 The first thing you should do is use Google’s Mobile-Friendly Test (find it here [link: https://www.google.com/webmasters/tools/mobile-friendly/]) to determine whether or not your site is well-suited for a mobile device. If the tool decides your site is not mobile friendly, it will explain why: maybe the text on your site is too small, or the page is wider than the screen. Google also has a free guide (find that here [link: https://support.google.com/webmasters/answer/6001177?hl=en]) that explains what you can do to make your site mobile friendly. Or, depending on your budget, consult with a professional who will be able to do all this for you. For more information on Google’s new algorithm, visit its original blog post here.